Revisions to the Utah Safe Drinking Water Act, Utah Code 19-4, enacted by the 2018 Legislature became effective on July 21, 2018. 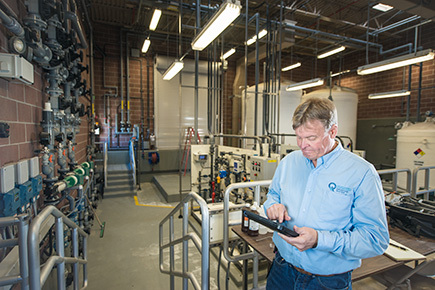 The revisions impose new requirements on public water systems to collect and report water use data to the state of Utah and specify the type of data that are required to be reported. The revisions also require the Division of Drinking Water (DDW) to use the water use data to establish system-specific source and storage minimum sizing requirements. The system-specific requirements will replace current statewide standards in phases. DDW is working on revising the current minimum sizing rule (R309-510) to implement the new requirements accordingly.